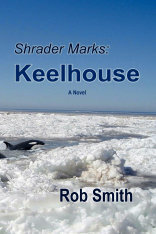 I have been a writer for over fifty years and seeing my books go to press has been very satisfying. More satisfying, however, is the encouragement that comes from readers. If you are a reader, why not beg, borrow, or buy one of my books and join in the adventure.